Nowadays you don’t need to be glued to your TV to catch up on your favorite shows—cable apps have made smartphones and tablets into great viewing devices, and cable companies provide these apps to their subscribers at no additional charge. But keep in mind that most of these apps require you to be subscribed to the provider’s internet service to unlock all the features. If you’re bundling services, this is no big deal, but if your internet and cable service come from separate companies, you might have limited channel and feature access while using these apps. Optimum’s app is one of the higher-rated cable apps in the Play Store. 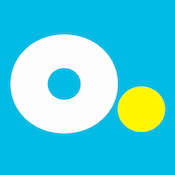 The app allows you to watch any channel you subscribe to, as well as access Optimum’s large On Demand library. Features include a comprehensive channel guide with a search function, DVR management, parental controls, and the ability to use your Android device as a remote control for your TV. 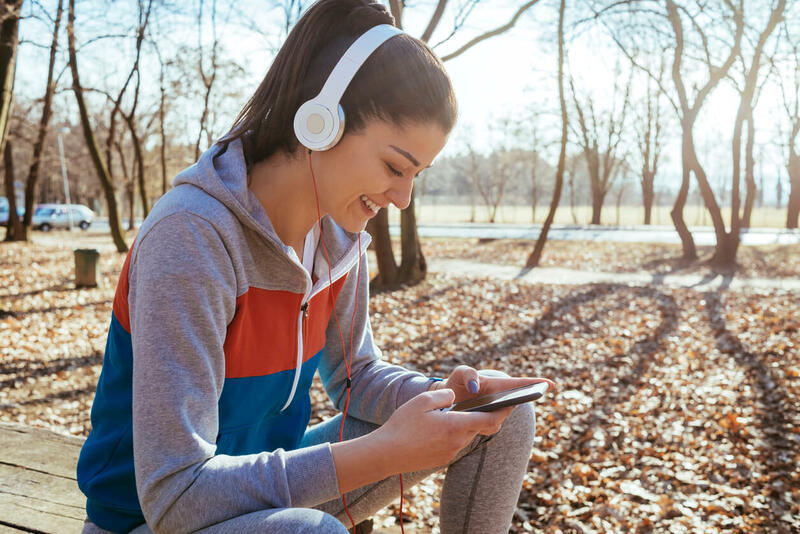 Optimum also offers a couple unique features that other cable apps lack: personalized recommendations that learn what you like to watch, and the ability to automatically connect to Optimum Wi-Fi hotspots when you’re on the go. However, these benefits come along with the app’s dated design. Spectrum is the new name for the now-merged Charter, Time Warner Cable, and Bright House providers. Customers of any of these companies can use the Spectrum TV app to watch TV and movies on their Android device—no matter where they happen to be. If On Demand is your thing, Spectrum is your app. On the go, you can access up to 120 channels of live TV and 17,000 On Demand titles. And when you’re home on your Spectrum Wi-Fi, you get up to 300 live channels and 25,000 On Demand shows and movies. In addition to that huge content library, there’s also a TV guide with a personalized favorites list, the ability to control your DVR, and comprehensive parental controls to keep your little ones safe. 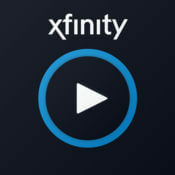 The Xfinity app lets subscribers watch up to 180 live channels and tens of thousands of On Demand titles on their Android devices. 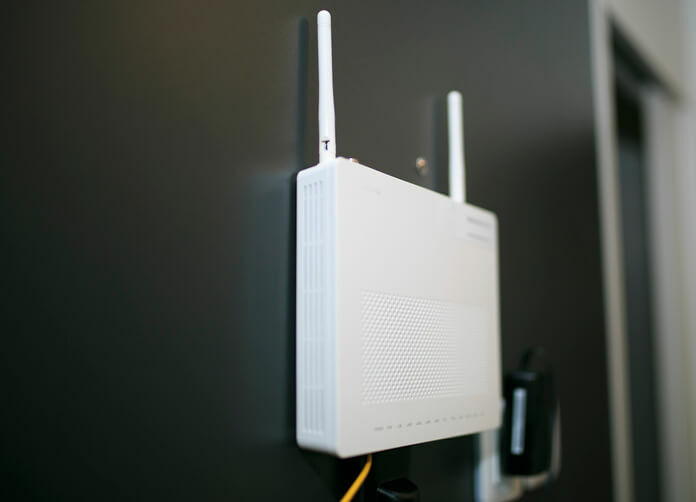 And, as per usual, if you’re on your Xfinity Wi-Fi network, you can unlock even more content. Additionally, a TV guide and DVR control round out the basic feature list. 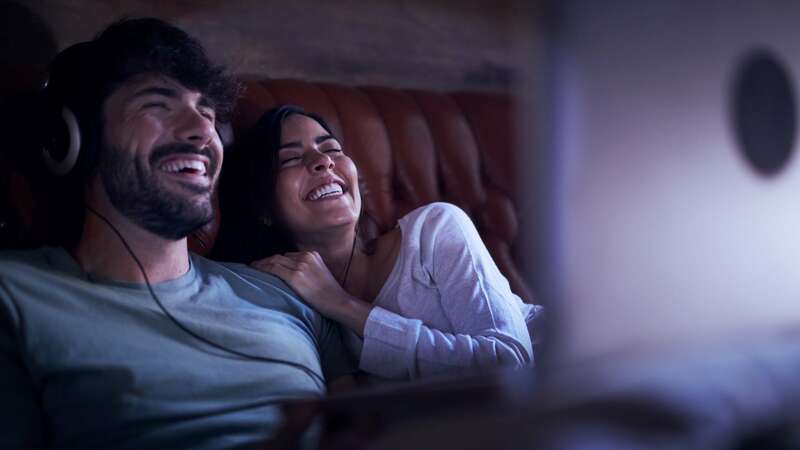 But the Xfinity app’s standout feature is its ability to download and watch your X1 Cloud DVR recordings on your Android device even without an internet connection, making it perfect for flights or long road trips. 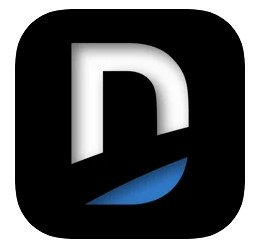 The DIRECTV app gives customers access to their subscribed channels and On Demand content. 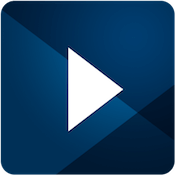 It also offers the ability to stream or download DVR recordings right to your Android phone or tablet (with the DIRECTV for Tablets app). The app also provides DVR control and the ability to use your phone as a remote. Where DIRECTV really stands out is with free streaming for AT&T mobile customers. For example, if you have AT&T for your cell service, streaming DIRECTV programming won’t count against your data cap for the month. This is a nice perk, as video streaming can eat through your data allotment in no time. The satellite provider is also getting its feet wet in the streaming space with the new DIRECTV NOW service. This is a standalone service, so there’s no need to deal with satellite dishes, service agreements, or even set-top boxes. Just download the Android app and start streaming. There is a seven-day free trial, after which you’ll need to subscribe. Packages start at $35. 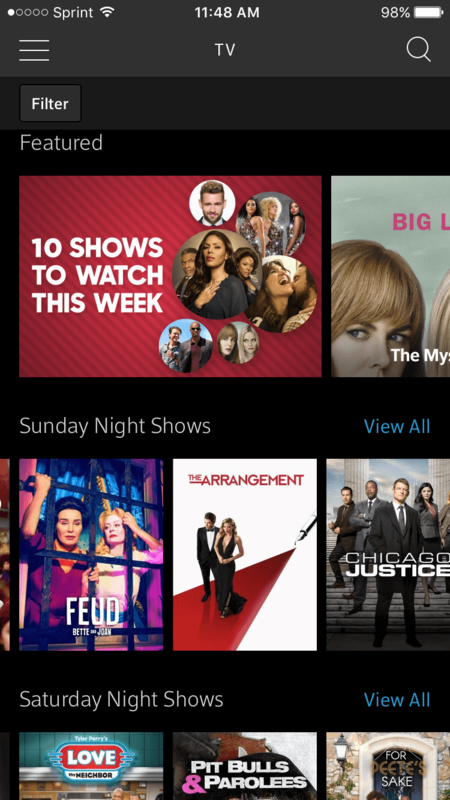 HBO NOW is the network’s standalone service. For $14.99 per month, you get the full range of programming, anytime, anywhere. This includes major original programming like Game of Thrones, Ballers, Vice Principals, and Veep, as well as old favorites like The Sopranos. If you already have an HBO subscription with your cable provider, you can grab the HBO GO app instead. This app lets you access your HBO subscription on your Android device without any additional fees or obligations. 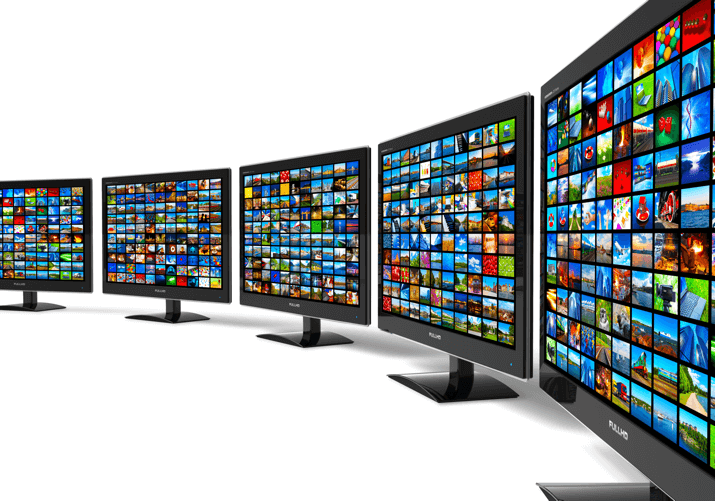 You’ve probably heard of Hulu, the popular TV-focused streaming service. Subscriptions start at $7.99 for Limited Commercials, which displays two to four ads at regular intervals throughout your program. For $11.99, users can upgrade to the Commercial Free plan, which removes all advertisements. There are apps for every major platform, so you can watch on your Android device, your smart TV, your computer, and any Apple devices you have. Hulu airs new episodes of shows one day after they air on live TV, which is a decent compromise considering the low price and broad selection. The company produces several acclaimed original series along with plenty of movies to choose from. 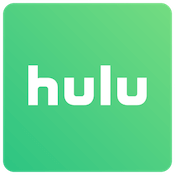 Hulu plans to begin streaming live TV later this year, although the exact details have yet to be released to the public. Nearly every network offers an Android app, allowing you to plug your cable subscription info in and then stream that network’s content on demand. Examples include Discovery Channel, NBC, ESPN, and Freeform. If there’s a channel you watch a lot, these apps can be a nice way to streamline the experience. However, if you’re more of a channel surfer, you’re probably better off just sticking to your provider’s app. Which TV App Is Best for You? If you have a cable subscription, you’ll want to take advantage of the app your provider offers, since there’s no extra fee involved. If mobile TV is especially important to you, Xfinity TV is the strongest of the bunch in terms of features and app experience and channel offerings. You can supplement these cable subscriptions with streaming services if you like the exclusive content they offer. Each comes with great original programming, so the decision is a matter of taste. *CableTV.com has conducted impartial research to recommend products. This is not a guarantee. Each individual’s unique needs should be considered when deciding on chosen products. Cristian is a freelance writer specializing in technology and entertainment. He is a self-described foodie, cinephile, tech nerd, and amateur snowboarder (at best).